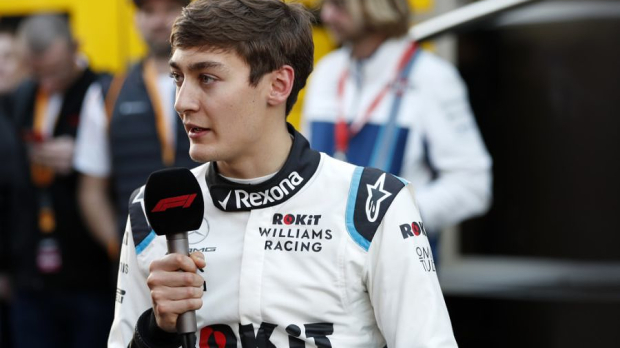 George Russell has revealed that Williams have identified a “fundamental weakness” with their FW42 car which they are now attempting to fix, following an inauspicious start to the 2019 Formula 1 season with their 16th and 17th place finishes in Australia. 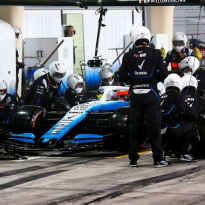 Even before the campaign started last weekend Williams were not looking in good shape, as their cars were not ready for the first couple of days of testing in Barcelona. 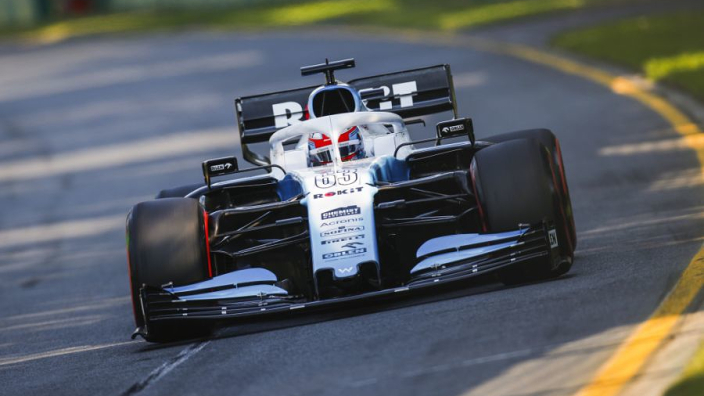 At Melbourne, Russell and Robert Kubica only didn’t finish in the last two positions due to the DNF results of Daniel Ricciardo, Romain Grosjean, and Carlos Sainz, eventually finishing two and three laps adrift respectively. The young Englishman claims they have found what they believe to be a major weakness, but it is not one which can be corrected immediately. "There is one fundamental [weakness] which I don't want to discuss publicly," said Russell. "We understand what that is, but it doesn't mean we can wake up on Monday morning and rectify it. "To change something so fundamental will take months of development, work in the simulator and designers working out how to do it, and that’s what needs to be done at the moment. "Unfortunately we’re looking at a number of races before we’re going to be able to fight. That is just where we are at the moment." 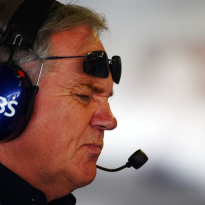 Russell believes that when the weakness is no longer there, Williams can have a fighting chance on the track. “Once we’ve solved that fundamental [weakness] there’ll be a big leap, we’ll probably still be at the back of the grid but with a chance to fight," he continued.